What Happens with null Values? In our few Gson blog post, we've introduced to you what Gson is and how it can map various JSON data structures to Java objects and vice versa. Of course, a lot of questions stayed unanswered. In this blog post, we'll answer one of the most interesting ones. If you want to know how Gson handles null values keep reading! We're assuming you've read our first Gson post, which introduced the UserSimple class and its fields. In our previous demos, all values were always set. What happens if one of them is null? For example, we're creating a user, which has an email, age and is a developer, but the name is null? This is valid Java code, which results in a regular UserSimple object. If we now let Gson create a matching JSON, how is it going to look like? String userJson = gson.toJson(userObject); // userJson = ?? Gson simply ignores null values during the serialization! If a value is not set, it'll not be part of the resulting JSON at all. If you require that fields with null values also show up in the JSON (with null values), Gson has an option for it. But we'll look at that later. 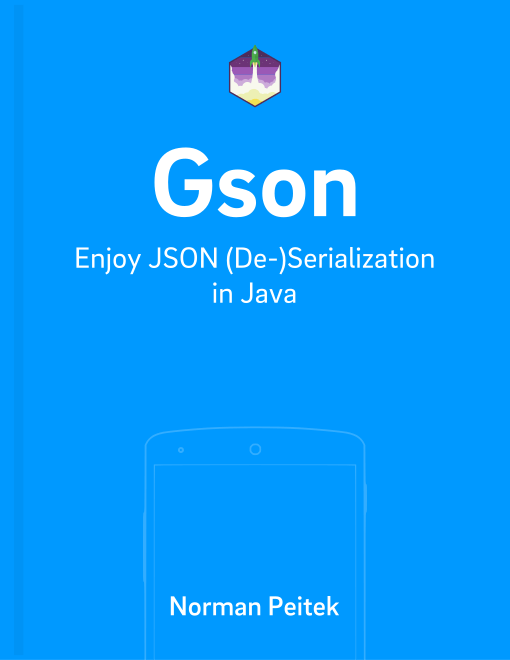 For now it's important that you understand that during the serialization, Gson does not create JSON values for nulls. In this blog post, you've learned how Gson deals with null values. It's important that you check your models and your business logic for possible errors when values are not set! In the next blog post, we'll show you some model annotations, which can be used to exclude and include certain fields from (de)serialization.